Friday, September 19th, we were out at the GPB Football Game of the Week: Creekside vs. Stephenson, the North Forsyth vs. Chattahoochee High School football game, and Centennial Park. 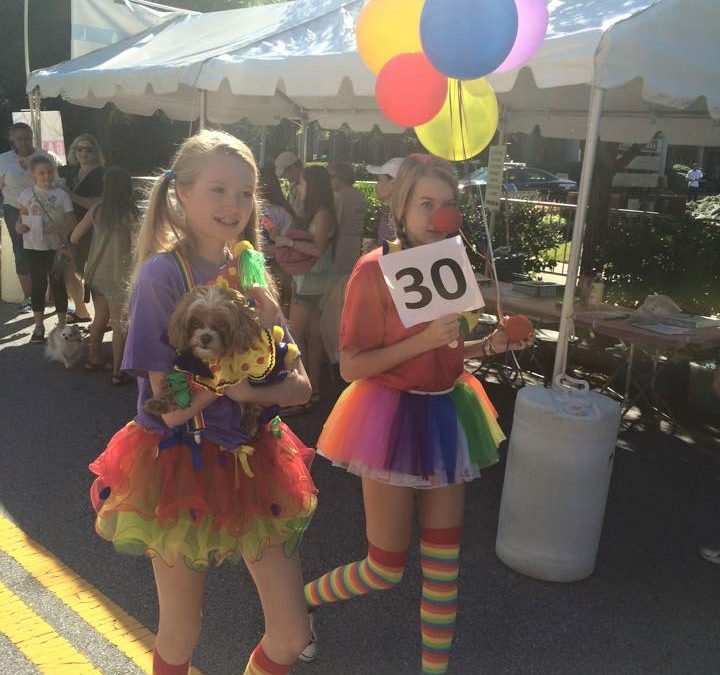 Saturday, September 20th, we were at the Sandy Springs festival where we informed thousands of people about the Hall of Fame and saw a dog costume parade! We were also at Centennial Park on Saturday where it was packed with people enjoying the nice weather. Finally on Sunday, September 21st, we were back at Sandy Springs festival and Centennial Park. It was a busy but fantastic weekend working for the College Football Hall of Fame!